Sufi “ilahis” by Kabir & Camille Helminski & Friends. These versions of Sufi songs, or ilahis, have proved to be compelling listening for many people. 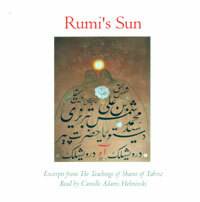 The words were inspired by: Yunus Emre, Pir Sultan Abdal, Ibn Arabi, and Mevlana Jalaluddin Rumi. This album establishes a new genre of worldbeat sacred music. Listen to and download individual tracks or download the complete album below. Track 3. Didn't They Tell You? 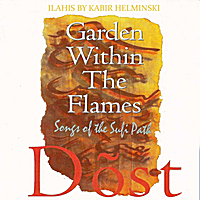 Songs composed and arranged by Kabir Helminski.